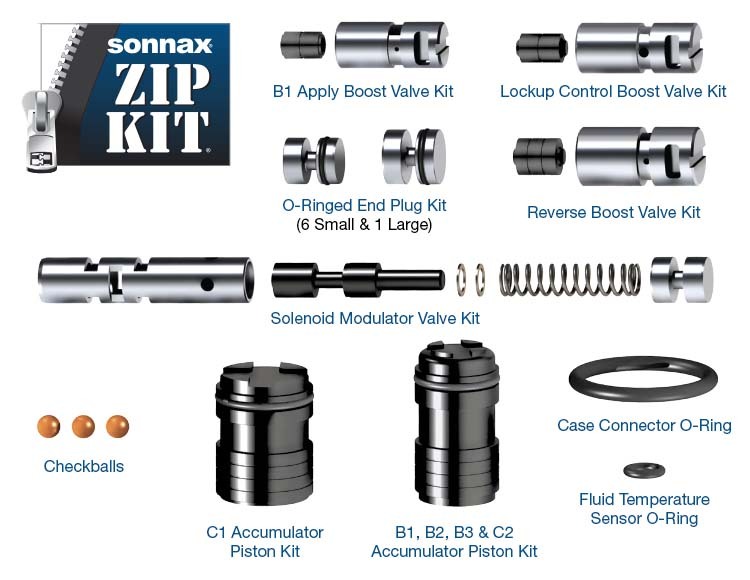 Zip Kit U660E-ZIP targets the root cause of multiple complaints by sealing the critical circuit pressure losses in the Toyota/Lexus U660E valve body. 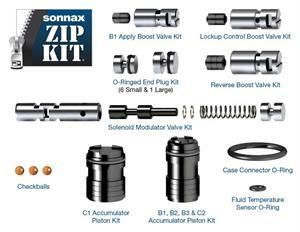 The kit contains uniquely designed parts to prevent the loss of pressures within the main line, clutch apply control and lockup control circuits. 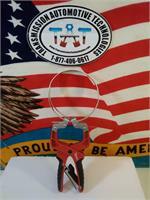 The kit also seals multiple circuits known to suffer from end plug leakage or poor checkball sealing. No special tools are required for installing these parts.